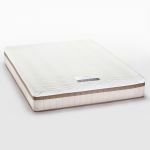 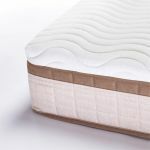 For king-size comfort and a cool sleeping surface, the Marlborough 5000 uses foam and pocket springs to give independent support – with no ‘roll together’ – and strength across the whole mattress, even at the edges. 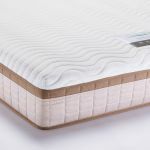 Finished in a luxurious material that also helps regulate temperature with its capillary action, and you’ll be set for comfortable sleep. 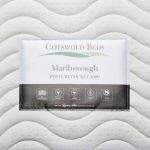 Our mattresses will work with any bed frame of the right size, but we have over 20 ranges of king-size frames that the Marlborough 5000 will suit – in a style that will suit you.